You’re a human and you need food. What do you do? “If you condense human evolution into a single year, we were hunter-gatherers starting on Jan. 1 and didn’t move into the first major cities until 11:40 p.m. on Dec. 31,” said Benjamin Trumble, an assistant professor in the School of Human Evolution and Social Change and the Center for Evolution and Medicine. 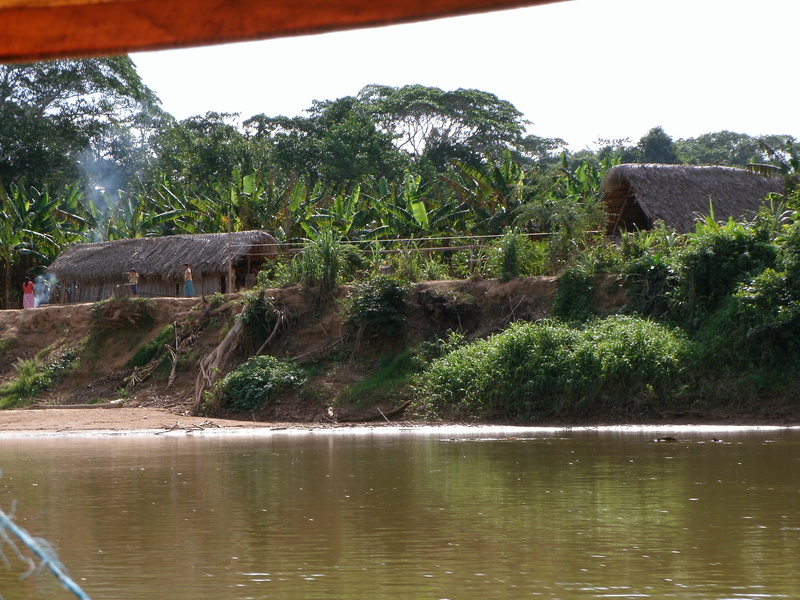 However, some modern groups, like the Tsimane of Bolivia, still maintain a way a life similar to our pre-urban ancestors. Though cities and industrialization have profoundly transformed the way we live and eat, our bodies are still engineered for that former way of life — a disparity that causes many of the health issues we face today, like obesity and heart disease. To better understand the diet of traditional, subsistence populations, and thus gain insight into our own health needs, Trumble and a group of multi-institutional researchers are working to collect Tsimane dietary data. According to a 2017 paper co-authored by Trumble, the Tsimane have the healthiest hearts ever recorded. To build on that, Trumble and a research group he belongs to — Tsimane Health and Life History Project — have recently published a new paper, which examines the Tsimane diet. Its surprising takeaway is that a high-calorie diet that’s rich in complex carbohydrates is, in fact, compatible with low risk of heart disease, at least when coupled with a physically active lifestyle. So what does this mean for the popular paleo diet, which attempts to mimic an ancient hunter-gatherer diet by focusing on lean meat, fish, nuts and whole fruits and veggies? However, he adds that diet, while important for the heart, is not the only factor at play for the Tsimane, whose health is also likely a product of their extreme levels of physical activity and other environmental factors. Consider that in the U.S. we aim for 10,000 steps a day and often fall below that; the Tsimane, on the other hand, average a whopping 17,000 steps per day. This unexpected connection between food, lifestyle and heart health comes out of the group’s dietary analysis of the Tsimane and a neighboring indigenous group, the Moseten, which they compared to U.S. averages in order to explore diet shifts in response to socioeconomic change — a process they term nutritional transition. Both the Tsimane and Moseten are forager-horticulturalist groups who live in the Bolivian Amazon. They fish, hunt and gather some wild plants while cultivating a few others. The Tsimane have had limited interactions with society at large and are in the early stages of nutritional transition, while the Moseten are more acculturated and are in the intermediate stages. The U.S. is considered post-transition — we have fully adopted an industrialized approach to food that gives us easy access to a variety of goods, but also to a greater number of processed foods and food additives such as fat, oil, salt and sugar. In comparing the three groups, the researchers found that the Tsimane consumed more calories, protein and carbohydrates than Americans, but only about half the fat. The Moseten had similar values for protein and fat intake, but consumed less carbohydrates than the Tsimane and less calories than either of the other two groups. During the course of the multiyear study, however, the team observed that the Tsimane diet is rapidly changing. “While market foods still only make up 8 percent of the Tsimane diet, it is clearly the beginning of a nutritional transition,” Trumble added. The next step for the team is a closer look at cardiovascular disease among the Moseten. The group is a near relation of the Tsimane, but has integrated itself more deeply into Bolivian society. Their changes in diet, physical activity and lifestyle offer a glimpse into what Tsimane life may be like in a few decades. Though the food we eat is not universal, the desire to keep our hearts beating certainly is, with an urgency now more than ever — according to the World Health Organization, coronary heart disease is the number one cause of death globally as of 2016. Research like Trumble’s can give us key insights into how to keep our lifestyles healthier and more natural in an increasingly globalized world. 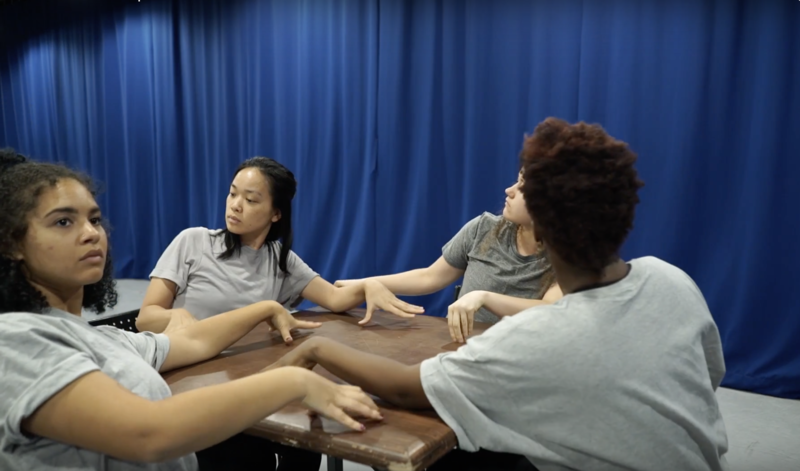 Nicole Curry, a graduate dance student in the School of Film, Dance and Theatre, recently won a video contest for the International Association for the Study of the Commons. Curry submitted a video that uses dance and movement to help communicate the commons, and a panel of judges selected her submission as the winning video. The judges included researchers from Arizona State University, Syracuse University in New York, University of Osnabruck in Germany, Tsinghua University in China and the National Scientific and Technical Research Council of Argentina. The prize for the winning entry is $3,000. Watch the video below or on the IASC website.